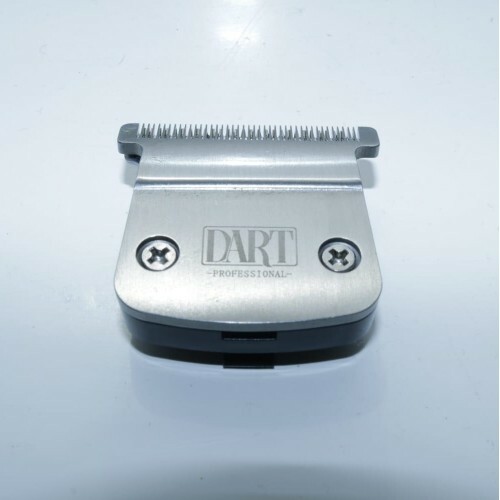 Dart Pro Sensation Blade is an advanced style wide hypoallergenic blades with dual oscillating blades. Our design operates differently from others. 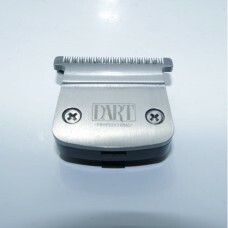 This is how... Dart's blades lifts the hair away from the skin so that it can be cut neatly and closely. 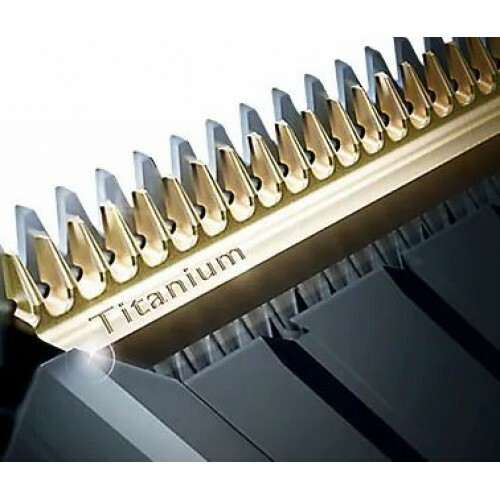 The zero overlaps base limits blade-on-skin contact. The end result is revolutionary! 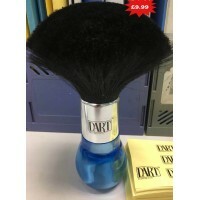 Dart Pro clipper blades is kinder to your skin than all other popular shavers. 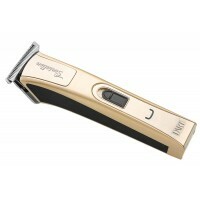 You get a close shave and precise shaping. 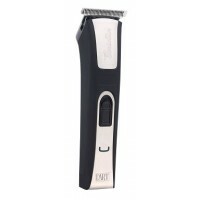 We are setting the standards and trends for the rest to follow in making a clipper suitable for all skin.